Your dental team understands that many patients are hesitant about dental visits due to anxiety or fears. 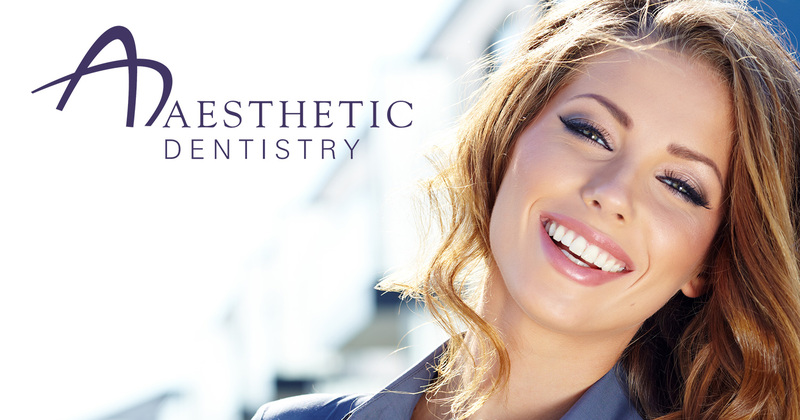 Different levels of anesthesia and sedation allow your dentist to treat you in a manner that you find comfortable. Your dentist will assess your treatment options and recommend a level of sedation that will allow you to relax during your procedure. An in depth consultation prior to administering anesthesia helps to optimize the long-term outcome for your procedure while assuming a minimal risk for complications. Your dentist offers oral sedation for patients who prefer a more moderate level of sedation. Some patients are given oral medications that are administered directly to the affected area while dental work is performed. Others may be put in a deeper state of relaxation, but will still be able to respond to light stimulation. Patients may feel drowsy and fall asleep during the procedure. Those who choose to be sedated are required to follow a few pre-procedural recommendations and have a driver available to assist them on the day of their procedure. General Anesthesia is a controlled state of unconsciousness where a patient cannot feel, see, or hear anything during the procedure. The medication can be administered through various routes and is an extension of deep sedation, helping limit movement and discomfort during dental treatment. A highly trained and specialized anesthesiologist is required to provide this type of anesthesia to assure absolute patient safety. Your dental team is trained to provide this service!